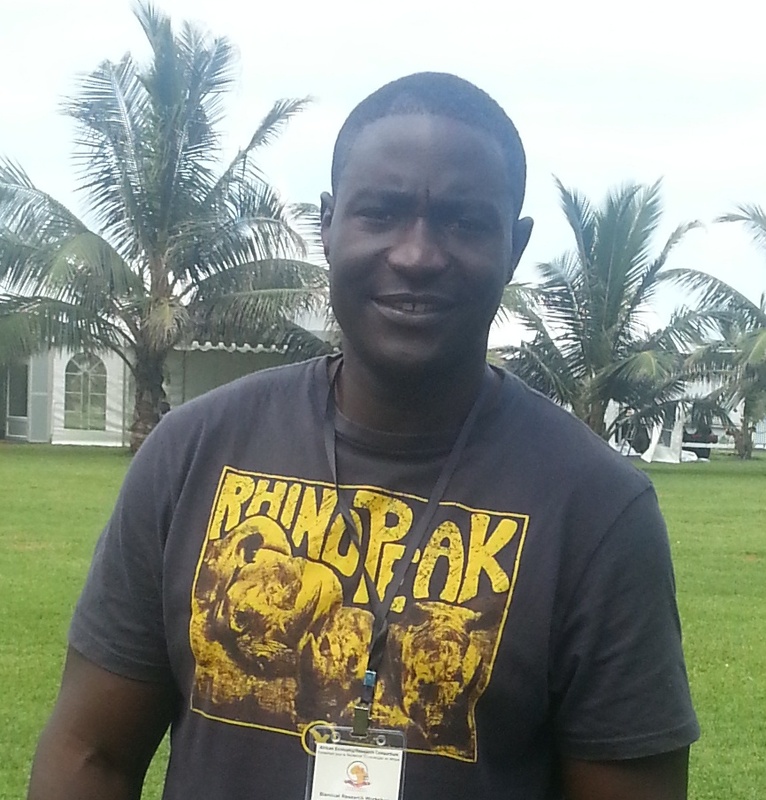 Jackson Otieno is a PhD student at the School of Economics, University of Cape Town. His research currently focuses on climate change, agriculture and wildlife conservation. He is being supervised by A/Prof. Edwin Muchapondwa.